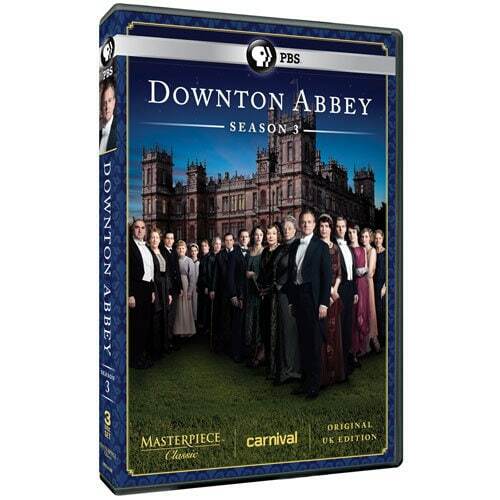 Winner of multiple Emmys® and a Golden Globe, this smash hit British series is the most-viewed Masterpiece Theatre program in the history of public television. In Season 3, Shirley MacLaine joins the cast as Lady Grantham's mother. With Dame Maggie Smith, Hugh Bonneville, and Elizabeth McGovern. 7 episodes, 8.5 hours, 3 DVDs, SDH.